Pawna Nights, Ghevande Khadak, Lonavala. 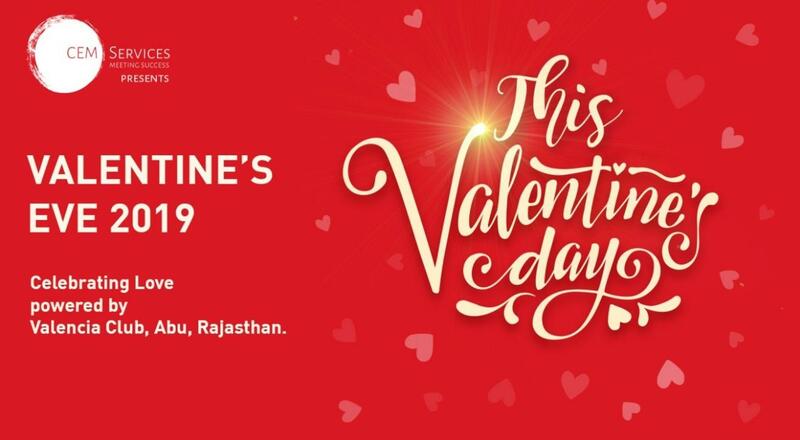 This Valentine day gift your partner with adorable memories for lifetime, come with us to a very romantic ride on this Valentine’s eve, an evening filled with love, love and love all around you, amidst natural ambience of Pawna Dam and lake side camping. This Valentine’s eve is something that cannot be expressed in words, but experienced personally. Just to sum up the eve, you with your partner can step up on the dance floor with romantic soft music, experience magic in atmosphere with live band performance & Solo instrumental playlist and to spice up the moment some quick, rapid and fiery games by our anchor. Unlike other event, we have limited entries (only 75 couples can register) in order to maintain your privacy and avoid excessive chaos. Saifali khan is the Lead of the band and he also plays accoustic guitar for the band.he is expert in indian classical and sufi genres and has expierience of 7 years in music. Vinit jadhav manages the percussion section of the band...he plays a variety of instruments like cahon,tabla,darbuka and add percusions like chimes,shakers,cymbals in addition to his instruments.he holds degree of visharad in tabla. Jerel paul plays bass guitar for the band.he also does the job of backing vocals for the band. The band has been into live industry from past 6 years and major impact of the band is on corporate gigs.the band has performed for clients like gulf oil india,maggie,pantene,fortis,Thar nh7india,bigbash india events,dy patil sayaji group,hyatt,etc.